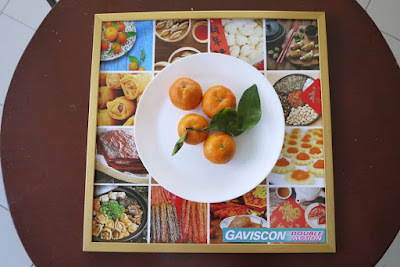 It’s a widely-known fact that Malaysians love food – so much so that the greeting “Have you eaten?” is more popular than “How are you?” That’s why the choices of cuisine are abundant and easily available at any time of the day in our country. 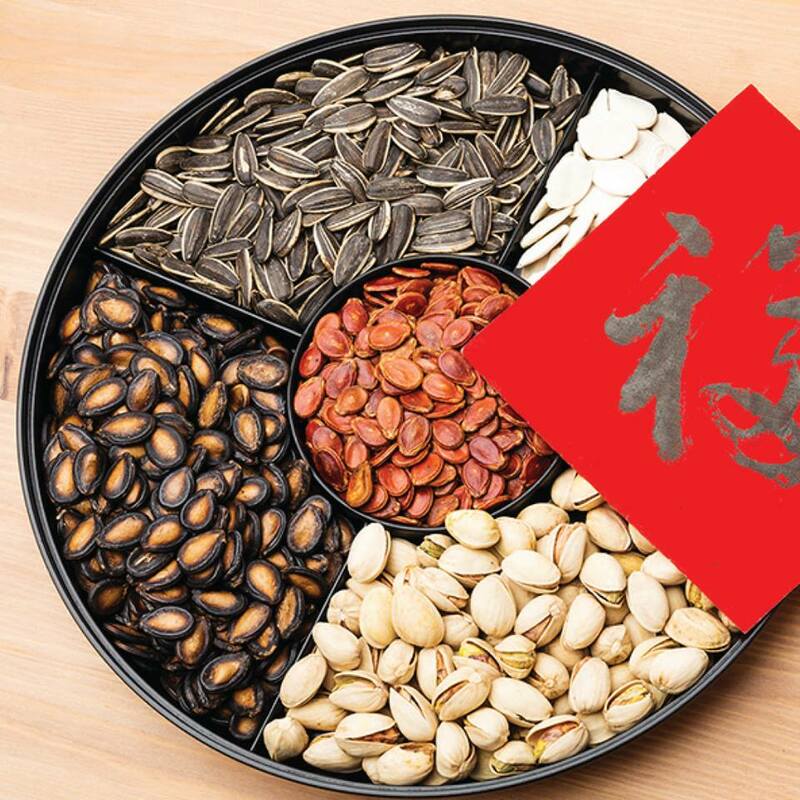 Food brings us together with our friends and family, especially during festive seasons like Chinese New Year. It provides not just mouth-watering aromas and tastes; but also a common conversation topic that’s guaranteed to break the ice. For Malaysians, food is translated into identity of families and communities around the country. Indeed, food is a part of us and who we are. 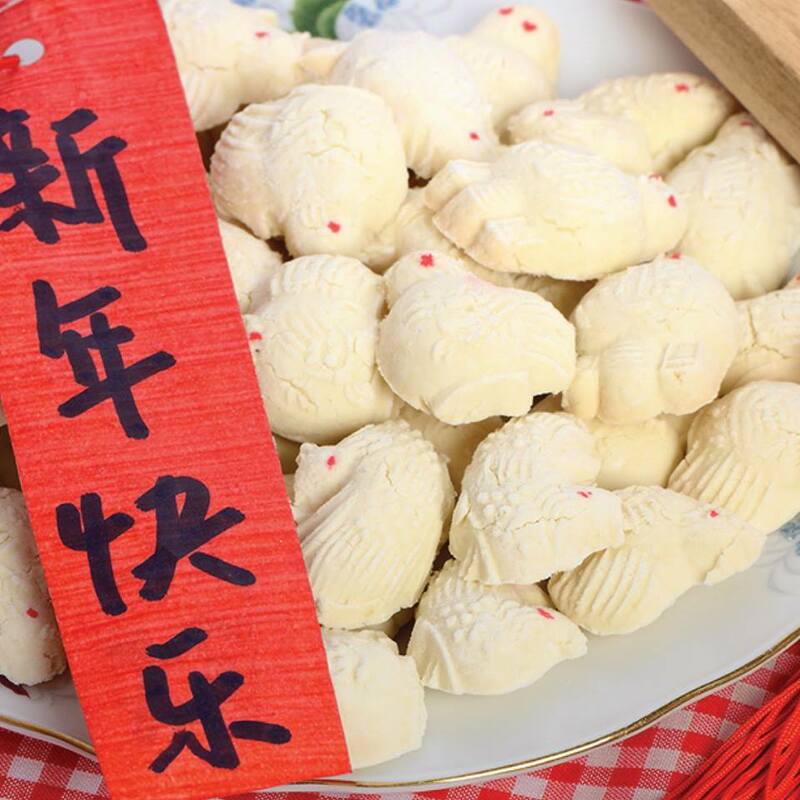 Every Chinese New Year, we celebrate the occasion with festive delicacies that only make an appearance once a year. Among the various dialect groups, there are significant dishes that symbolise the festivities. Each culinary creation has its own unique twist, either passed down from previous generations or reinvented with a modern touch. There’s just no denying the allure of a wonderful home cooked dish, or even a hometown specialty. 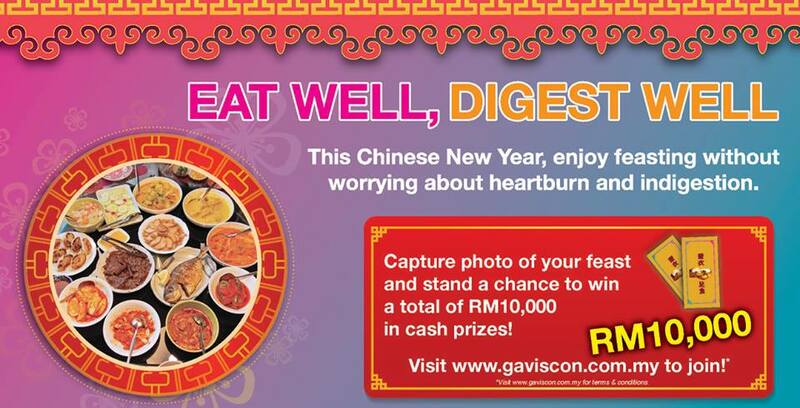 This year, Gaviscon Malaysia invites you to share your Chinese New Year food photos and stand a chance to win ang pows worth a total of RM10,000! Join the “Eat Well, Digest Well’ photo contest and upload your snaps of CNY fare, be it your personal favourites, family traditional dishes or classic specialties. 1. Make sure your account settings are set to ‘public’. 2. Upload your best food shot with a creative caption. Here’s to a happy, healthy Chinese New Year celebration that’s free from discomfort! What are you waiting for? Get inspired and snapping now! The contest runs from 1st January 2016 to 29th February 2016. Log on to www.gaviscon.com.my for more information.